Now that it’s summer we need to eat even more fruit to get our vitamins, minerals and energy. Here we present you ten of the most tasteful and appreciated food all over the world for their contribution to good health and looking well. A grape is a fruiting berry of the deciduous woody vines of the botanical genus Vitis. Grapes can be eaten raw or they can be used for making wine, jam, juice, jelly, grape seed extract,raisins, vinegar, and grape seed oil. 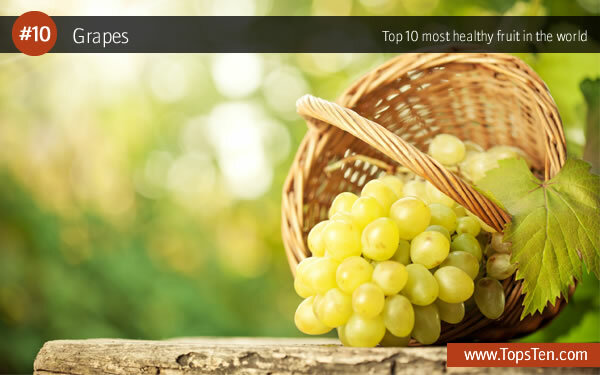 Grapes are a non-climacteric type of fruit, generally occurring in clusters. It containes vitamin: A, B, C, E, K, potassium and antioxidants. The blackberry is an edible fruit produced by many species in the Rubus genus in theRosaceae family, hybrids among these species within the Rubus subgenus, and hybrids between the Rubus and Idaeobatus subgenera. What distinguishes the blackberry from its raspberry relatives is whether the torus (receptacle) picks with the fruit, a blackberry, or remains on the plant when picked, leaving a hole in the fruit, a raspberry. 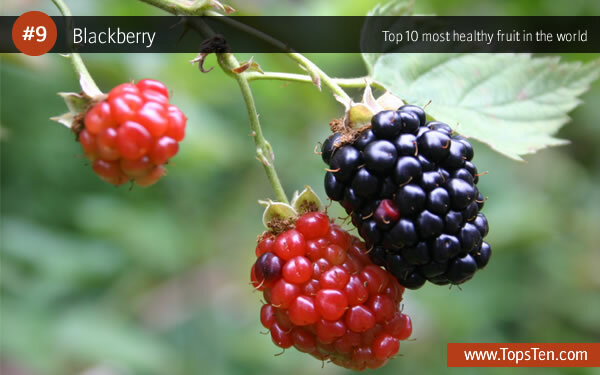 It containes a powerful antioxidant that reduces the risk of stroke and cancer. 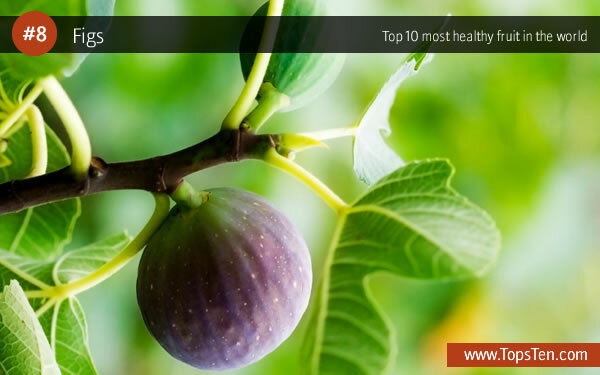 Fig (genus Ficus) is a soft, sweet fruit. Its skin is very thin and has many small seedsinside of it. There are more than 850 species of Ficus, the fig tree. The fruits can be eaten when ripe and when dried. Figs grow in warm climates. Sometimes, figs are made into jam. Figs are also in a popular snack. 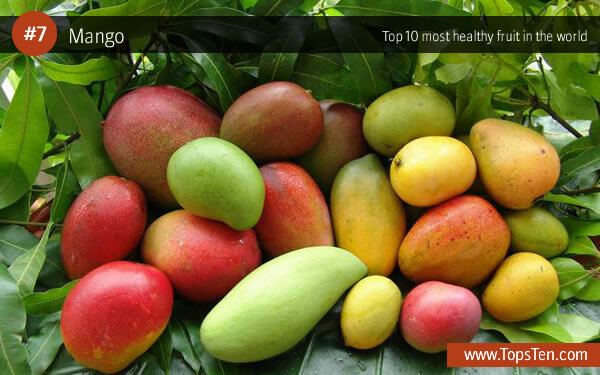 It containes fibers, omega 3, vitamin C, E, K.
The mango is a fleshy stone fruit belonging to the genus Mangifera, consisting of numerous tropical fruiting trees in the flowering plant family Anacardiaceae. The mango is native toSouth Asia, from where it has been distributed worldwide to become one of the most cultivated fruits in the tropics. While other Mangifera species (e.g. horse mango, M. foetida) are also grown on a more localized basis, Mangifera indica – the ‘common mango’ or ‘Indian mango’ – is the only mango tree commonly cultivated in many tropical and subtropicalregions. It is the national fruit of India, Pakistan and the Philippines, and the national tree of Bangladesh. 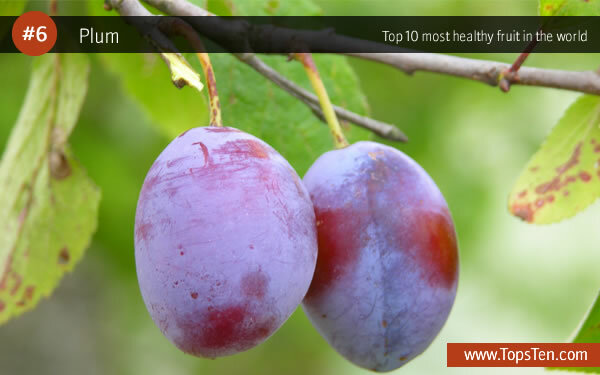 A plum is a drupe fruit of the subgenus Prunus of the genus Prunus. The subgenus is distinguished from other subgenera (peaches, cherries, bird cherries, etc.) in the shoots having a terminal bud and solitary side buds (not clustered), the flowers in groups of one to five together on short stems, and thefruit having a groove running down one side and a smooth stone (or pit). 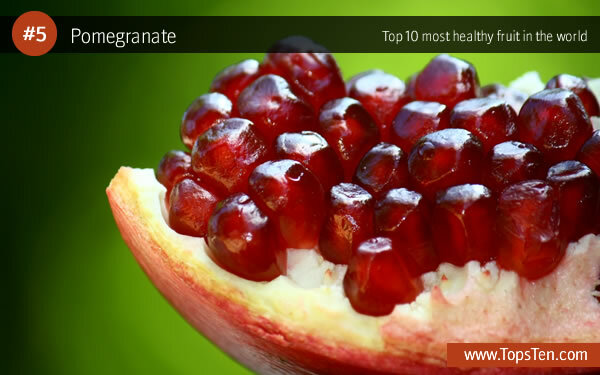 The pomegranate, botanical name Punica granatum, is a fruit-bearingdeciduous shrub or small tree growing between 5–8 metres (16–26 ft) tall. The pomegranate is widely considered to have originated in the vicinity of Iran and has been cultivated since ancient times.Today, it is widely cultivated throughout theMediterranean region of southern Europe, the Middle East and Caucasus region, northern Africa and tropical Africa, the Indian subcontinent and the drier parts of southeast Asia.Introduced into Latin America and California by Spanish settlers in 1769, pomegranate is also cultivated in parts of California and Arizona. 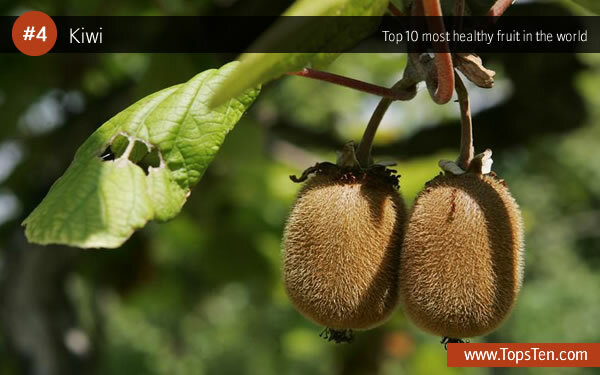 The kiwifruit, often shortened to kiwi in many parts of the world, is the edible berry of awoody vine in the genus Actinidia. The most common cultivar group of kiwifruit (‘Hayward’) is oval, about the size of a large hen’s egg (5–8 centimetres (2.0–3.1 in) in length and 4.5–5.5 centimetres (1.8–2.2 in) in diameter). It has a fibrous, dull greenish-brown skin and bright green or golden flesh with rows of tiny, black, edible seeds. The fruit has a soft texture and a sweet but unique flavor, and today is a commercial crop in several countries, such as Italy, New Zealand, Chile,Greece and France. 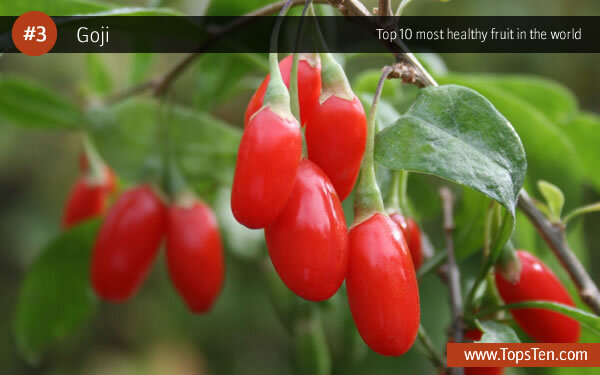 Goji, goji berry or wolfberry is the fruit of Lycium barbarum and Lycium chinense , two very closely related species of boxthorn in the family Solanaceae (which also includes the potato, tomato,eggplant, deadly nightshade, chili pepper, and tobacco). The two species are native to southeastern Europe and Asia. Watermelon (Citrullus lanatus (Thunb. ), family Cucurbitaceae) is a vine-like (scrambler and trailer) flowering plant originally from southern Africa. 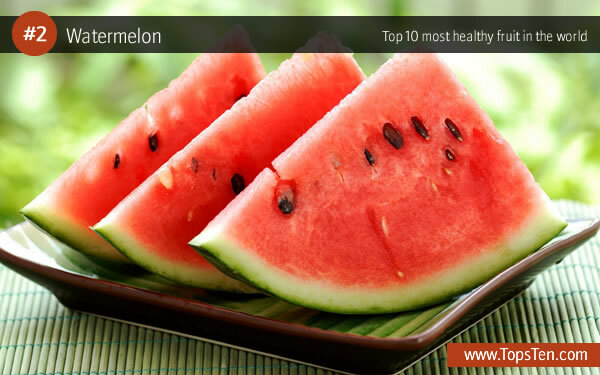 Its fruit, which is also calledwatermelon, is a special kind referred to by botanists as a pepo, a berry which has a thickrind (exocarp) and fleshy center (mesocarp and endocarp). Pepos are derived from an inferior ovary, and are characteristic of the Cucurbitaceae. The watermelon fruit, loosely considered a type of melon – although not in the genus Cucumis – has a smooth exterior rind (usually green with dark green stripes or yellow spots) and a juicy, sweet interior flesh (usually deep red to pink, but sometimes orange, yellow, or white). The pineapple (Ananas comosus) is a tropical plant with edible multiple fruit consisting of coalesced berries, and the most economically significant plant in the Bromeliaceaefamily. Pineapples may be cultivated from a crown cutting of the fruit, possibly flowering in 20–24 months and fruiting in the following six months. 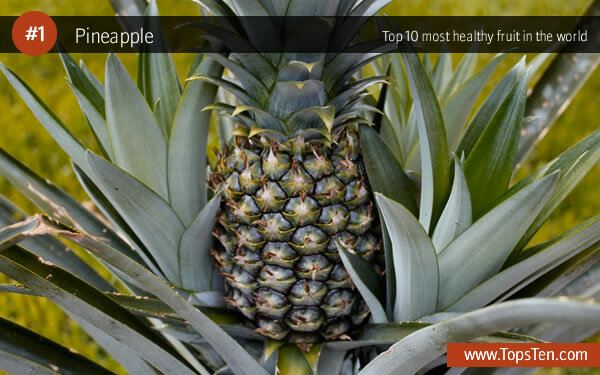 Pineapple does not ripen significantly post-harvest.